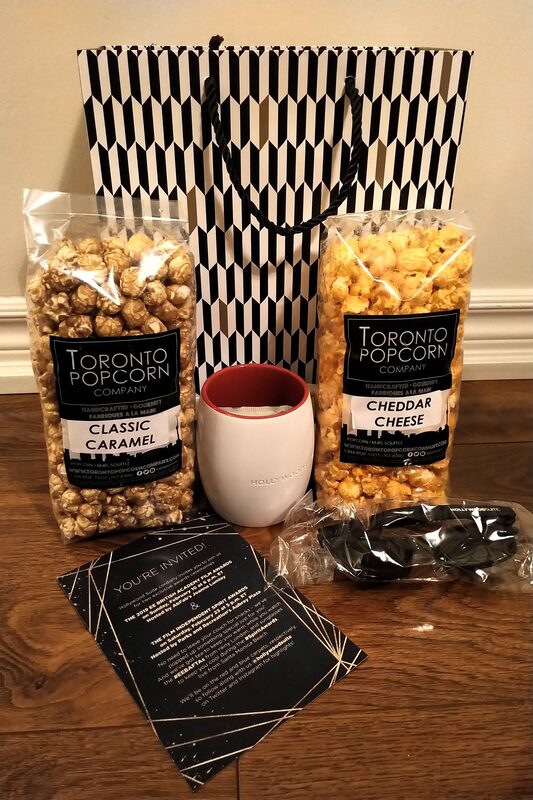 Thank you so much, Hollywood Suite for this amazing care package! I’m thrilled to announce that I will teaming with them for the first time ever this year at the Independent Spirit Awards in Santa Monica, California! The #SpiritAwards hosted by Aubrey Plaza, take place 2.23.19 and air on Hollywood Suite 5 PM ET. Learn more. Don’t forget also this Sunday 2.10.19, the #EEBAFTAs hosted by Joanna Lumley, air at 6 PM ET. Learn more. Hollywood Suite will be there bringing you their exclusive broadcast. I’m thrilled to bring you some awesome coverage together with the Hollywood Suite team from the Independent Spirit Awards! Don’t forget to follow them on Instagram @HollywoodSuite and Twitter: @HollywoodSuite. 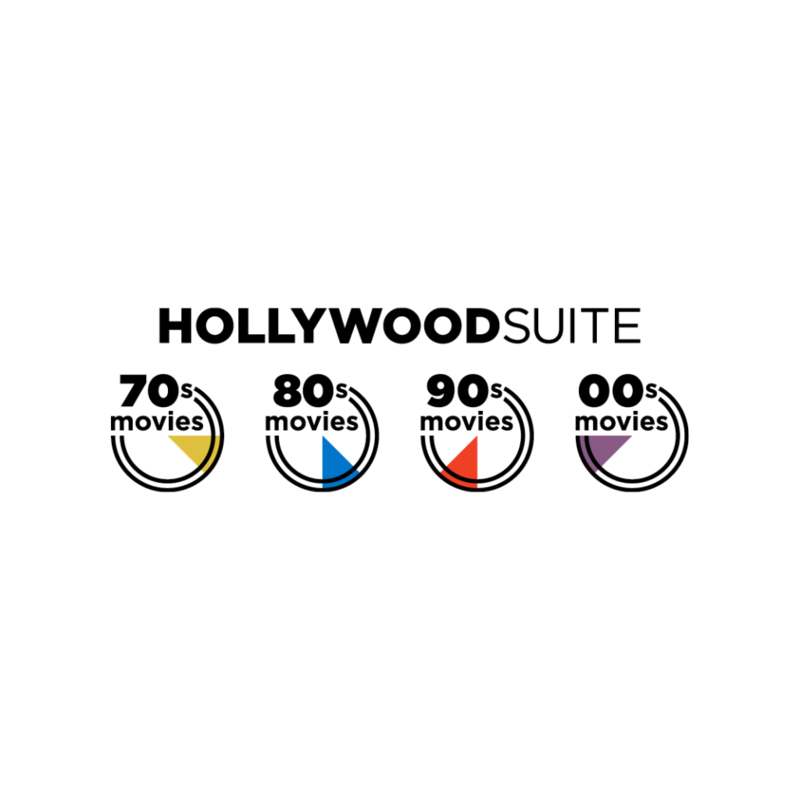 Hollywood Suite is only available via subscription via a TV Provider for around $6/month (plus basic cable). All ordering information can be found here.